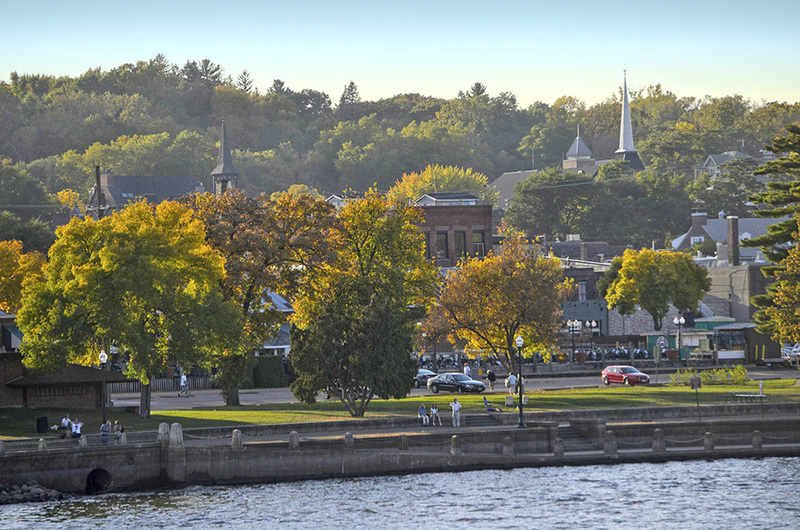 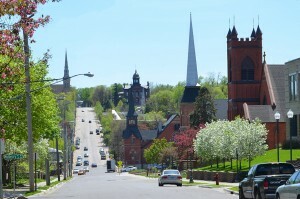 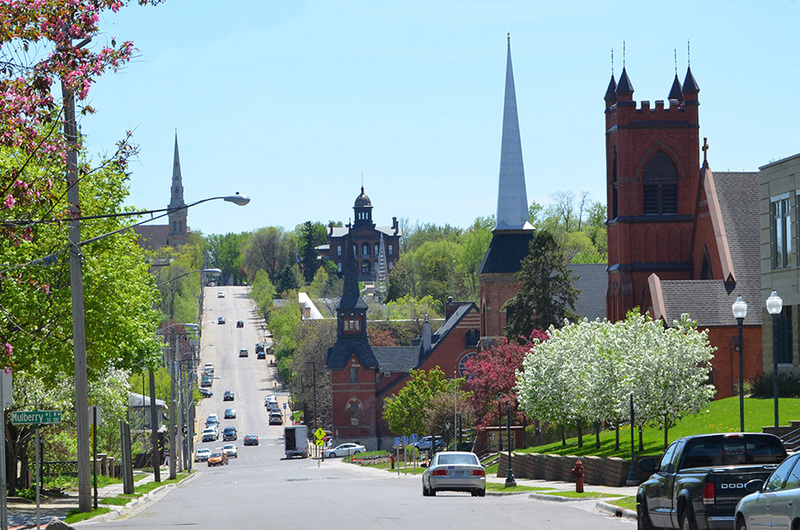 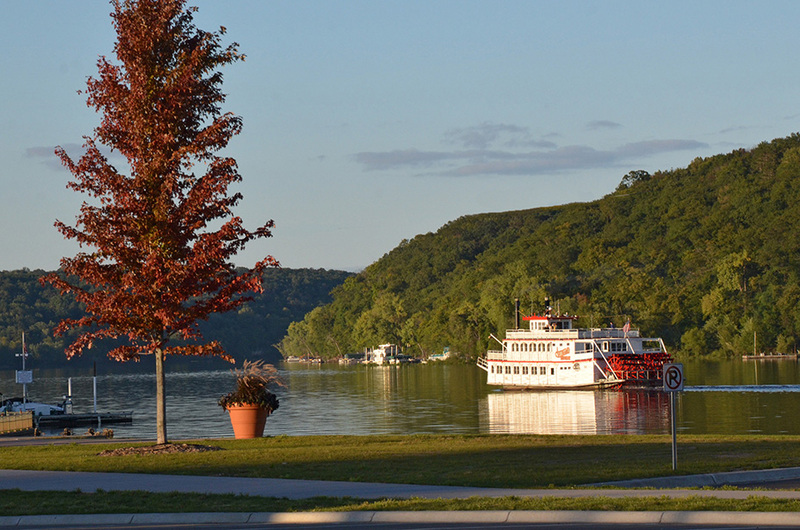 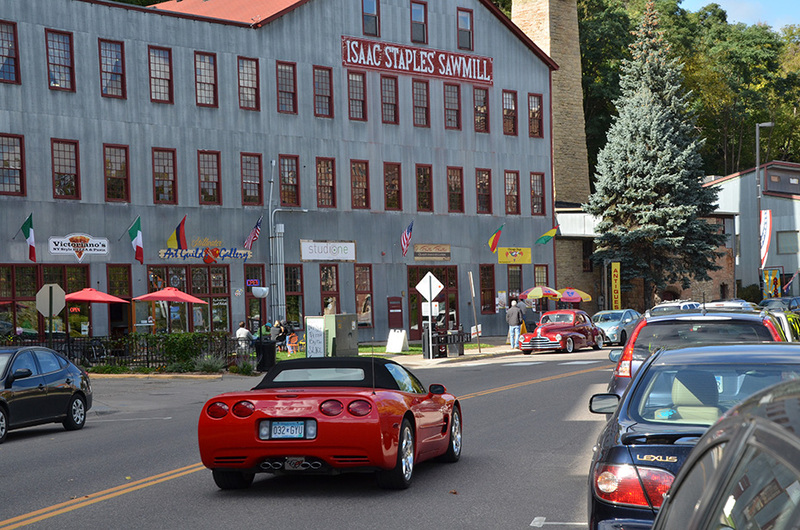 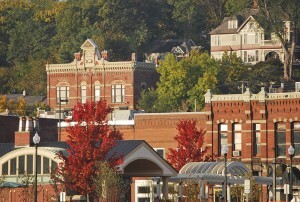 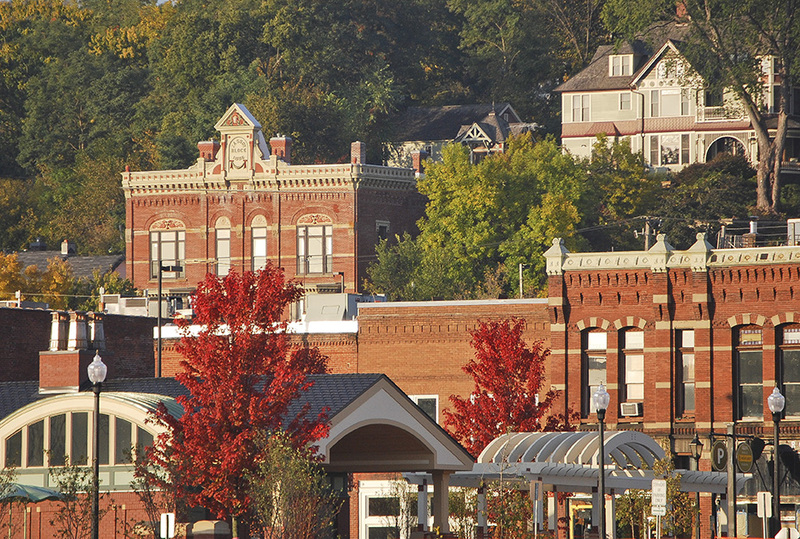 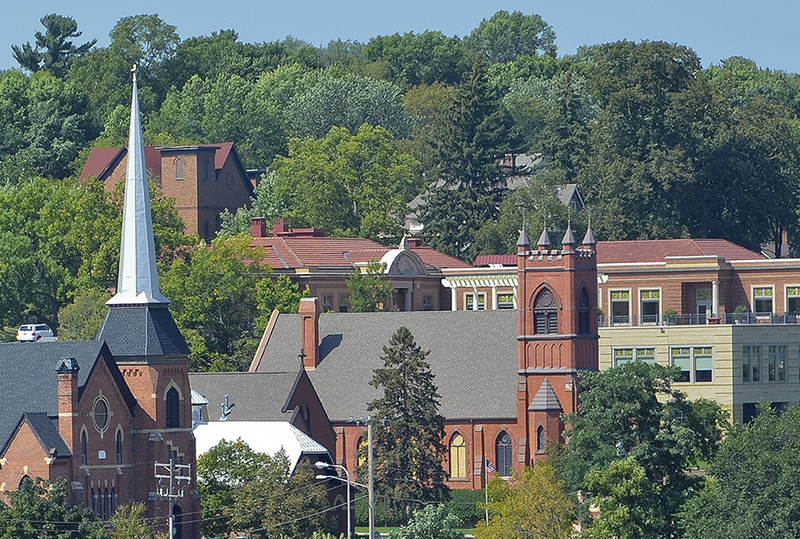 Take time to explore Stillwater, the 1848 birthplace of Minnesota on the banks of the St. Croix River, surrounded by vibrant hills and steep bluffs. 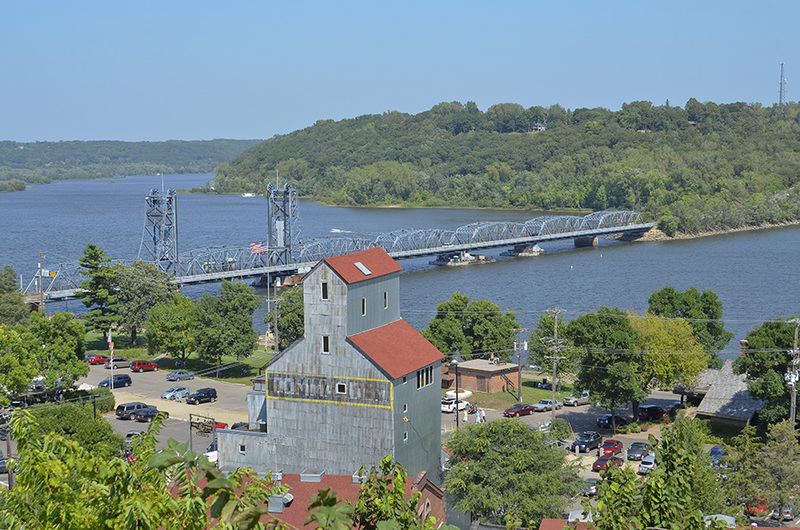 There is so much to do in this charming river town that visitors should plan to stay an extra day or two to take it all in. 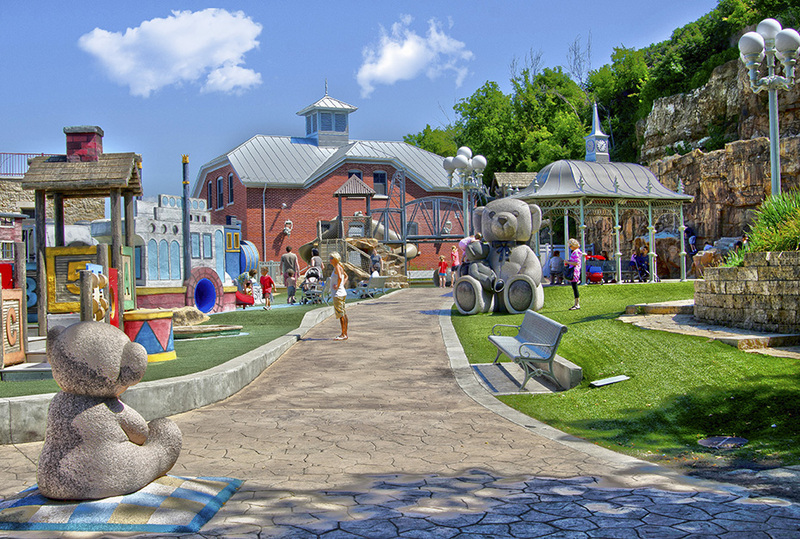 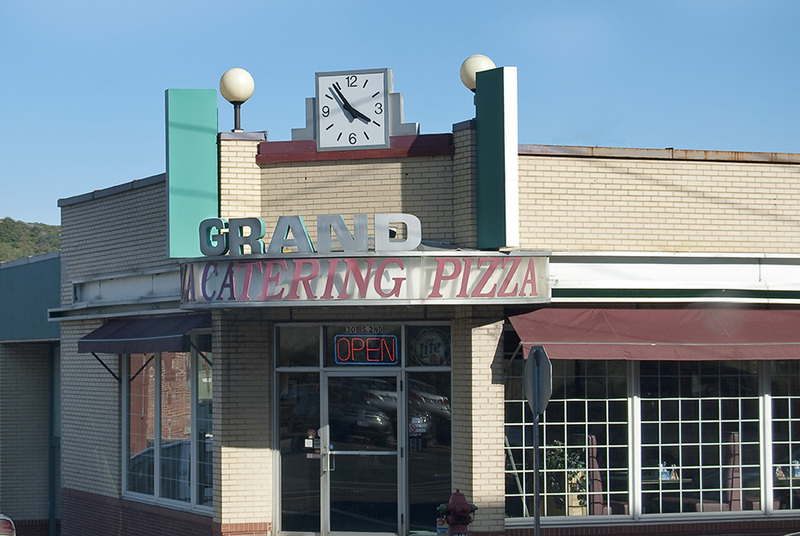 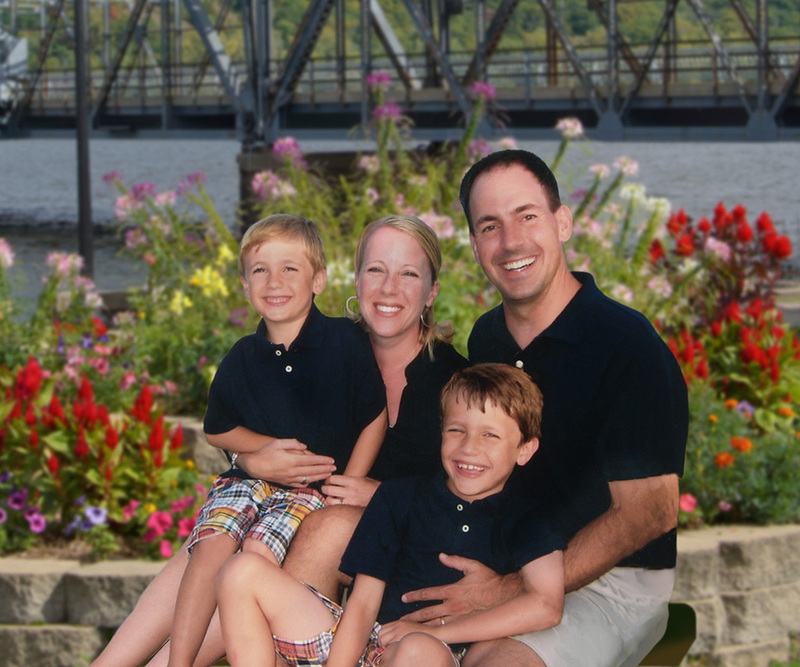 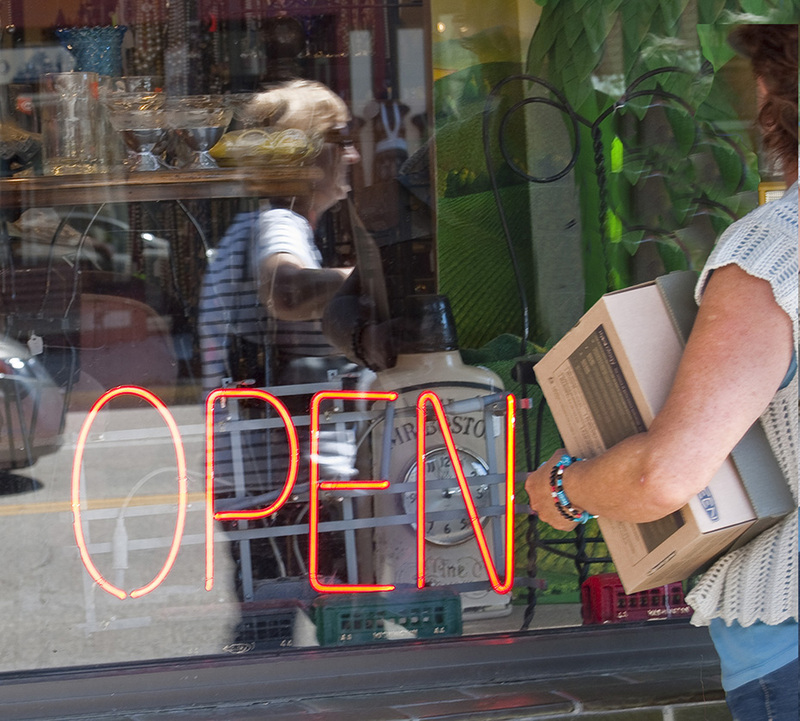 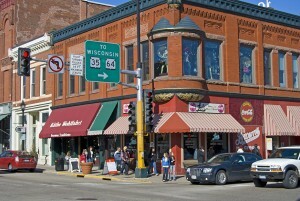 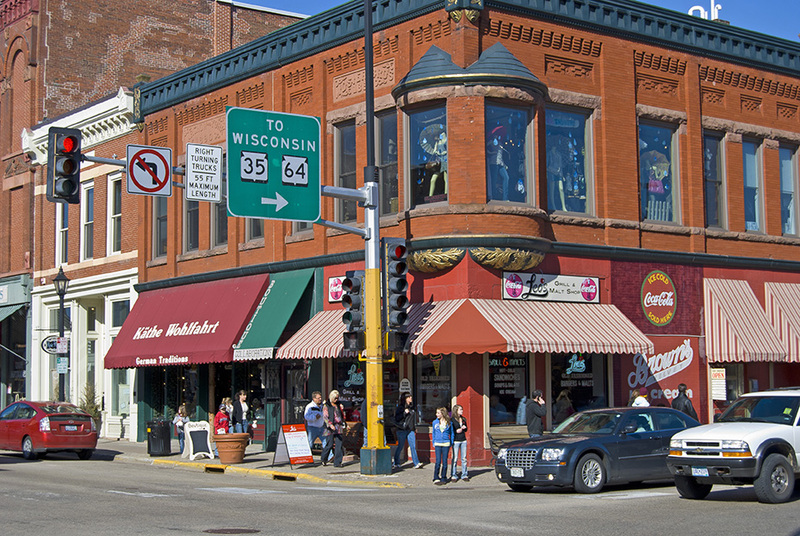 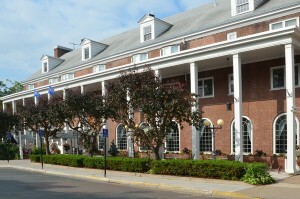 Stillwater is just 35 minutes from the downtowns of Minneapolis or St. Paul, and the Mall of America. 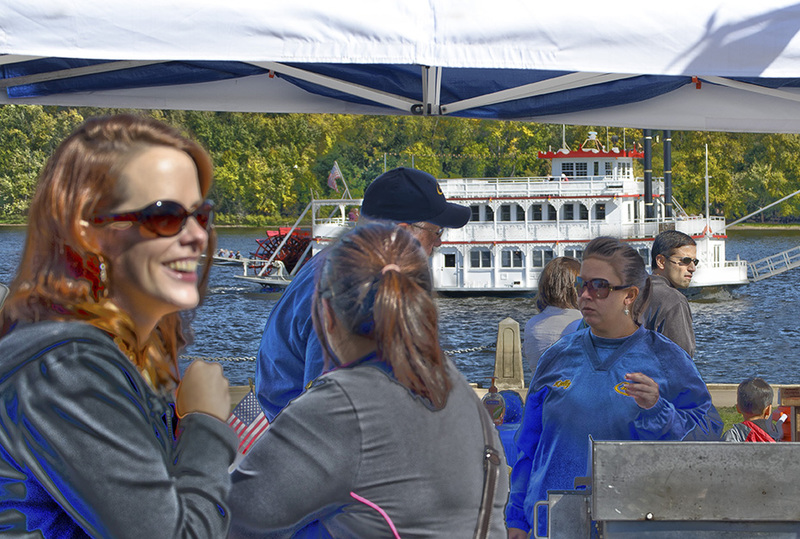 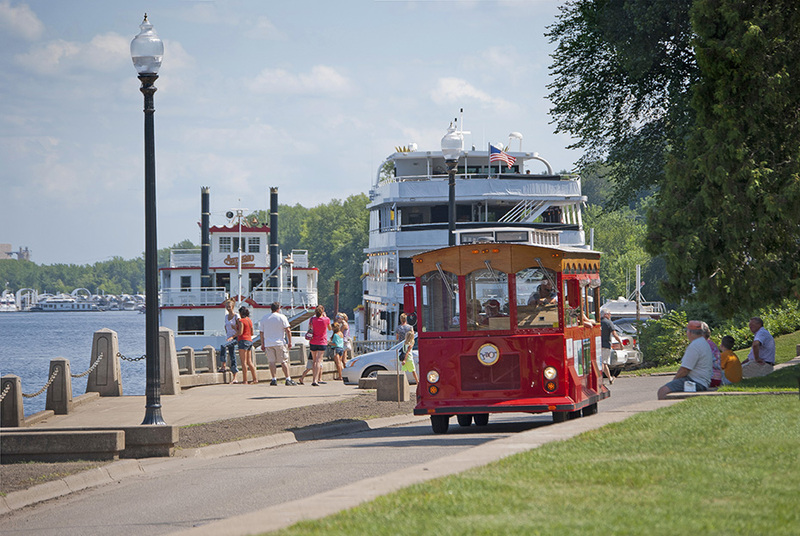 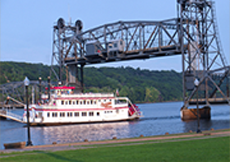 Get out and enjoy the St. Croix River on a scheduled lunch or dinner cruise or charter your own boat, call (651) 430-1234 for tickets and availability. 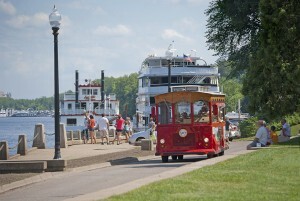 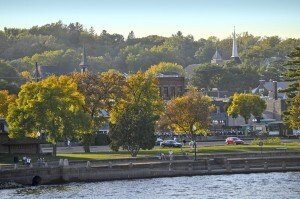 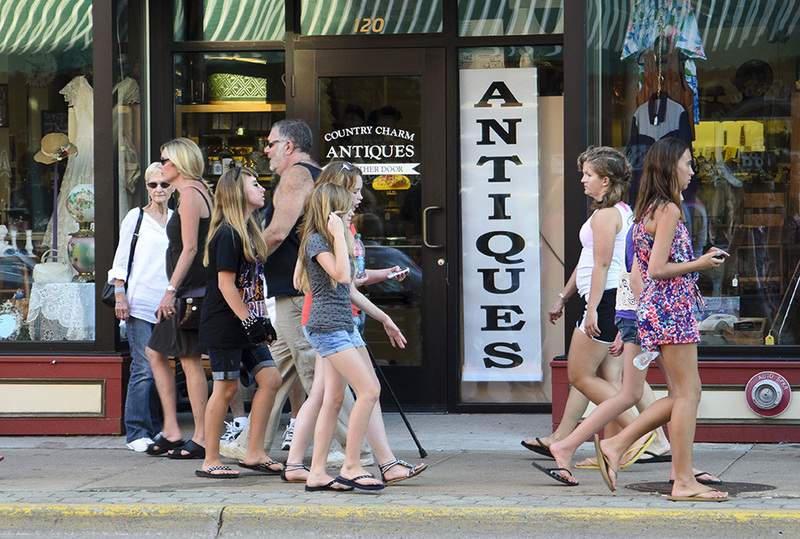 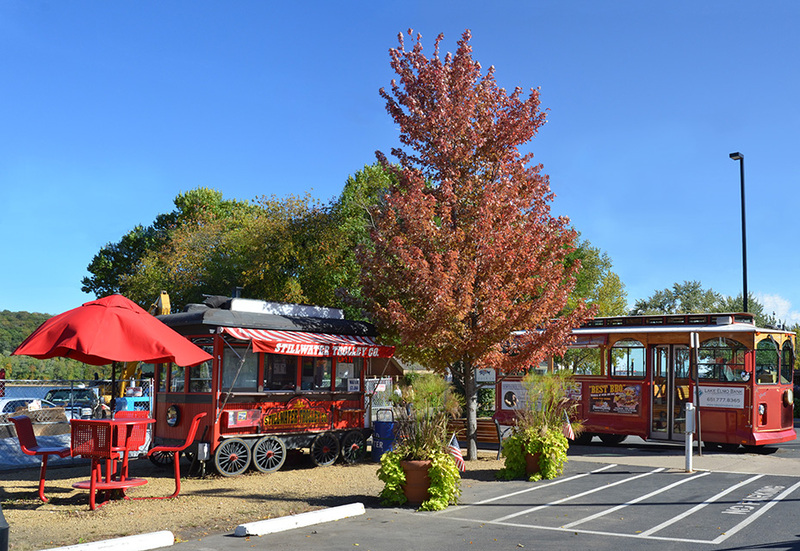 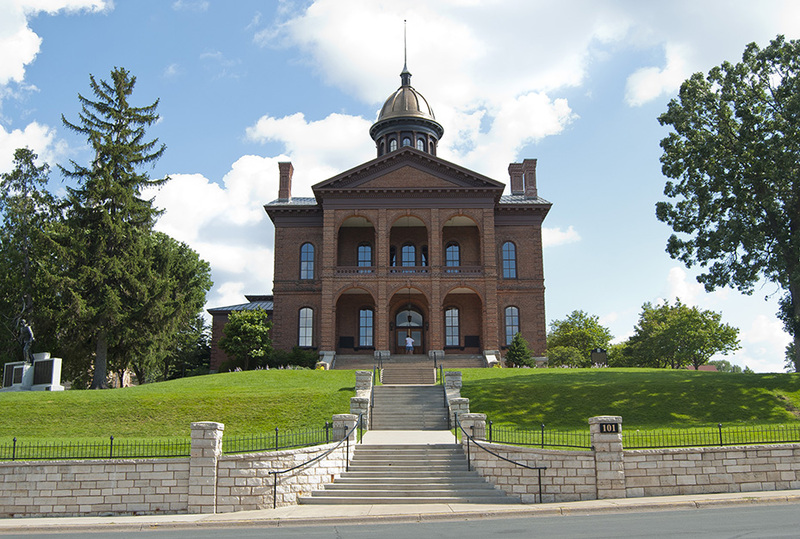 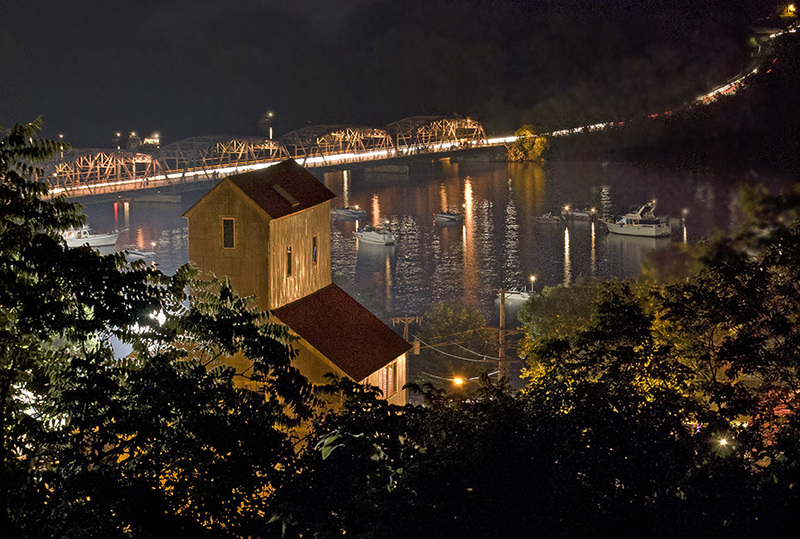 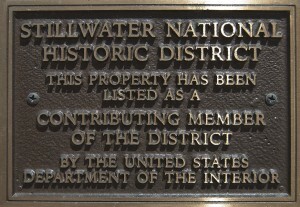 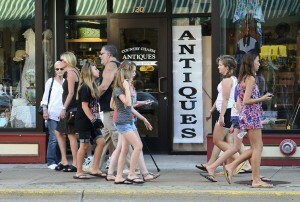 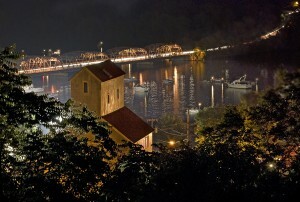 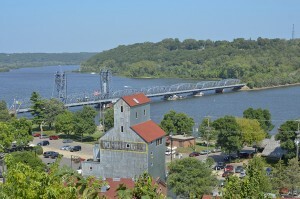 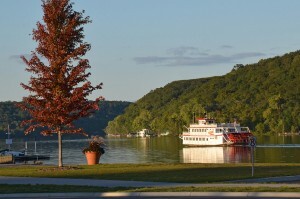 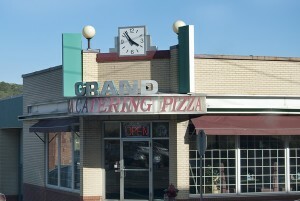 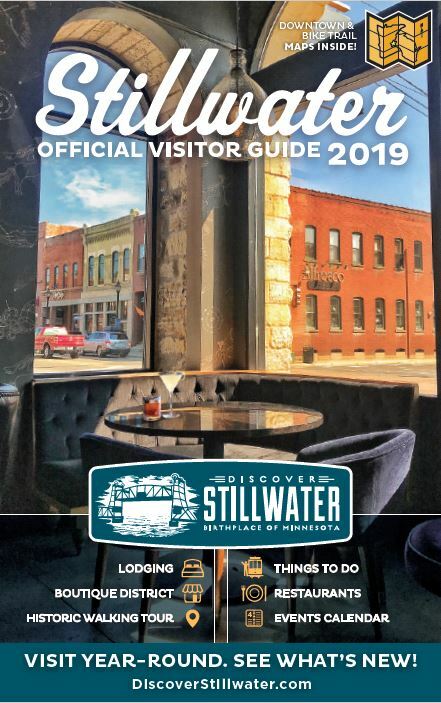 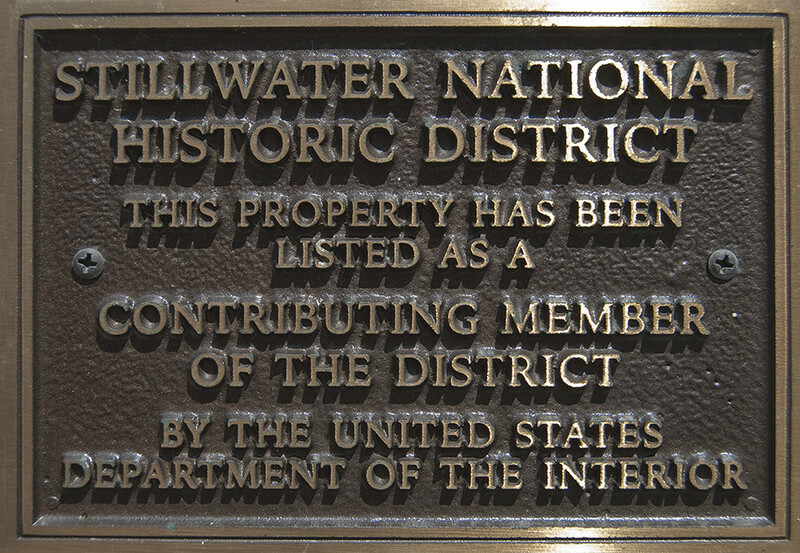 Enjoy our visual tour of historic Stillwater….